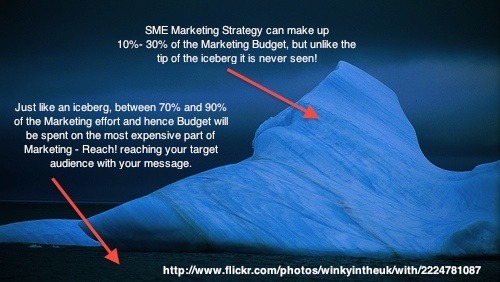 Reaching your target audience with your message remains the most expensive cost of doing business today. Those that do it whilst building their brand are turning this expense into an investment. An investment into the positive perceptions their customers and prospects will retain about their products or services in their hearts and minds.